1. Automatic brightness control,super processing ability,strong colour restoration. 2. Support various interfaces and signal sources. 3. Advanced digital control technology, excellent effect. 4. 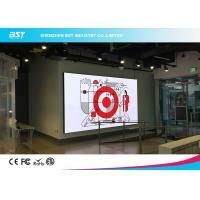 High brightness,even in direct,full-on sunlight to ensure you attract more audience to get short ROI of your full color outdoor led display screen's investment. 5. Antiseptic and durable, can be used outdoor in all weather. 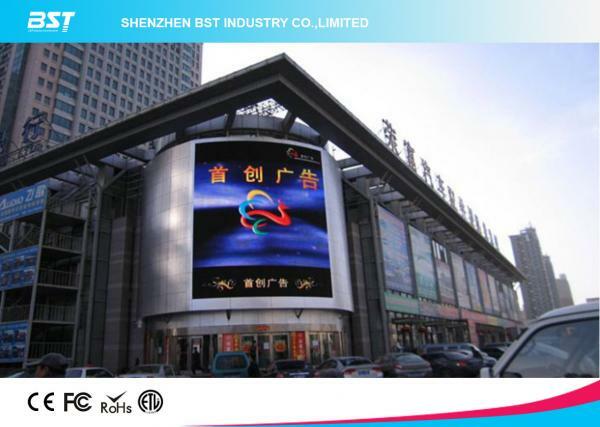 ShenZhen BST Industry Co., Limited is a full range manufacturer and LED display solutions provider and its ancillary systems worldwide, we are established in 2005, At beginnings sell for ICs, transistor, diodes SMT machine etc; Since 2009, we became expert in LED display screen and factory in Shenzhen City, China; our products include all kind of indoor, outdoor, fixed, rental and creative LED Solutions for various applications including sports, advertisement, concerts, shopping malls, stadiums, exhibitions or any other indoor and outdoor events that comes to your imagination. Especially our production state of the art facility to cover international demands. We provide a one-stop shopping in the design, production, and distributions of LED displays and solutions for our customers domestically and globally. We're so confident in our products and customer service that we know you won't be disappointed! Because we strictly follows ISO9001:2008 quality management system and passed CE,FCC,UL,ROHS,ETL,EMC,CCC etc. All of these factors ensure high quality LED products and effective services. 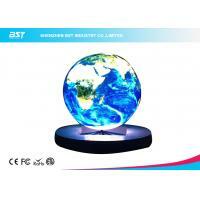 We keep the company culture ‘’Professional, Concentration, Focus’’ aimed at LED. With 8 years' industry experience in the field of LED displays screens, we're the one that others try to copy with our fusion of good design and cutting edge technology at affordable prices! LED display screens are incredibly versatile and can often do more than people realize. 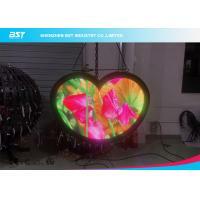 Our job is to help you find exactly the right LED display for your needs. You might need a sports scoreboard, stadium perimeter display, an LED sign for a taxi or even something more elaborate, like a gigantic outdoor LED screen for showing advertising or showing a concert to thousands of people or even high resolution LED screens wrapping around a column! Whatever type of led display you need we can handle it from start to finish. We hold ourselves to very high standards and are fiercely committed to providing a great service to our customers. Our aim is to provide fantastic product performance and exceptional customer service. These values are at our core and have stood us in good stead the past 8 years. We have exported worldwide more than 110 countries and regions such as the USA, Canada, Mexico, Colombia, Brazil, Chile, Argentina, Japan, Korea, Thailand, Vietnam, India, Australia, Russia, Sweden, Turkey, Poland, UK, France, Italy, Germany, Israel, Spain, Romania, Nigeria, Ghana, Zambia, South Africa etc. As an LED display screen manufacturer we are able to offer a complete bespoke solution for your business. We communicate with our clients all the way through the process from concept to commissioning, offering you the most cost effective solution for your needs. 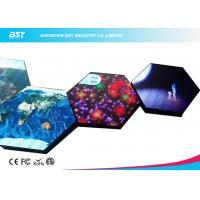 With our vast experience, BST LED can help you every step of the way. So you can be sure that we’ll give you open and honest advice combined with excellent service at an affordable price. 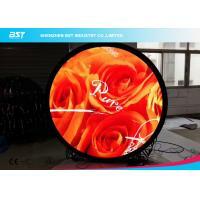 We will help you clarify what you want your LED display to do. 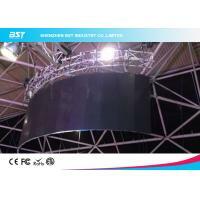 We will help devise a system to get your information on to the LED display. We will develop user friendly software to help you communicate your information effectively. 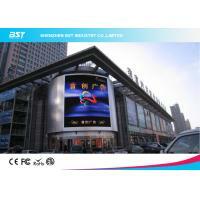 We will make the best, cost effective, LED display for you. We will provide ongoing support after installation. By eliminating the middleman we make sure our customers are given the best price for their investment. If you’d like to talk to us about how we can help you, just give us a call or send us an email. There is absolutely no obligation and we do not charge for quotations. 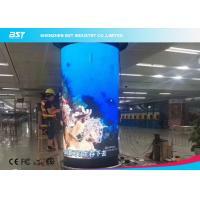 We always like to work together with our customers to be sure that the LED display we offer to you is the best possible solution for your requirement. Give us a call on 86-755-89572851 or email us for a free quotation!